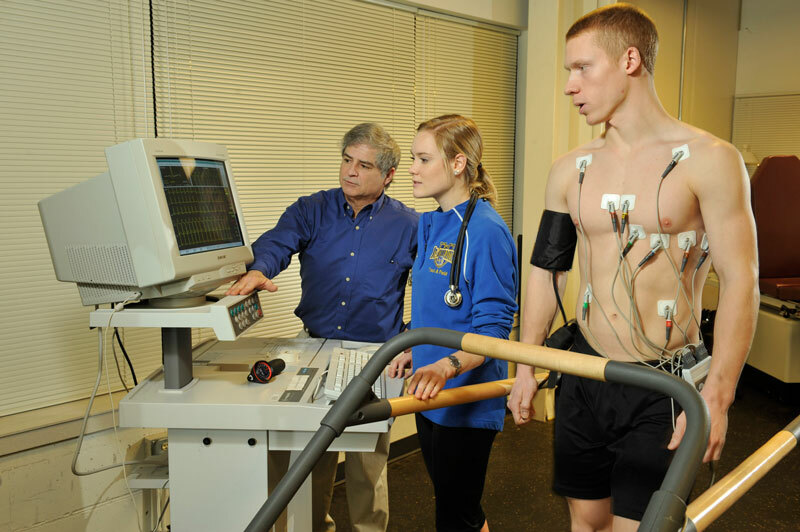 The Department of Exercise Physiology is housed in the most recent addition to the Burns Wellness Center and includes one fully equipped laboratory and a multi-functional room that can be used as a lab. 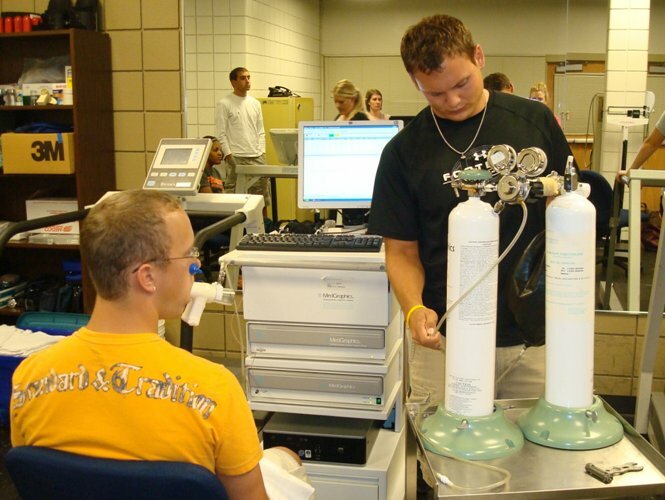 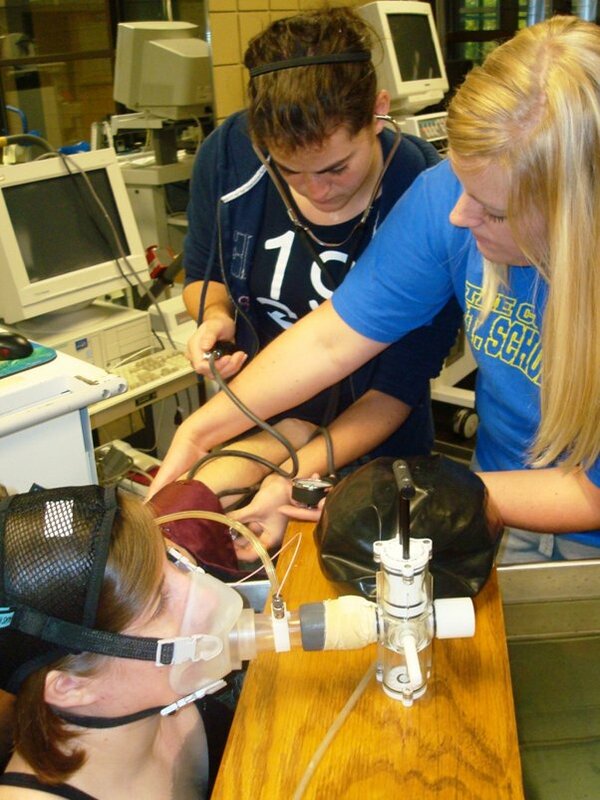 In addition, the graduate-level Functional Anatomy lab is housed in the CSS Science Center. 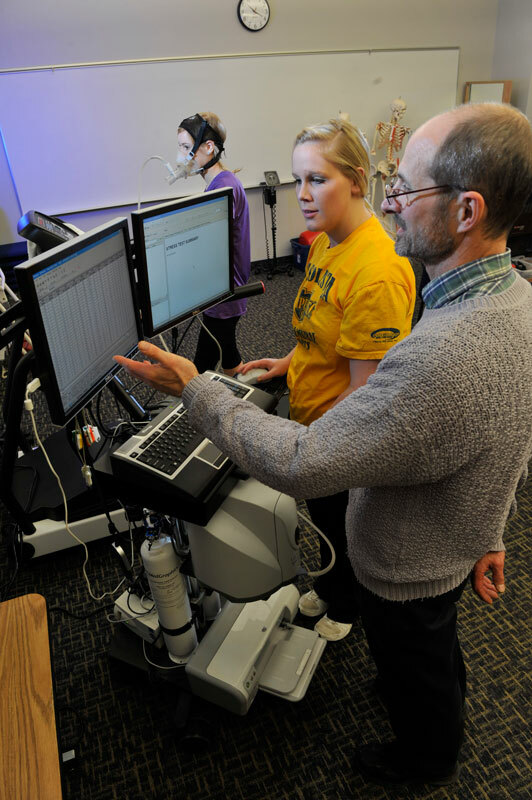 The anatomy lab, used for the graduate-level Functional Anatomy course, allows the student the opportunity to see and experience the complexity of the human body and its inner structures through hands-on dissection. 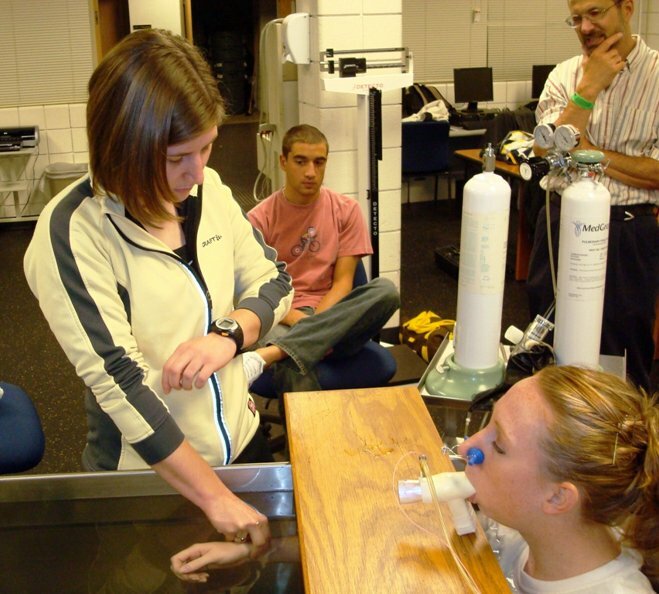 Uncovering and discovering the body through dissection provides the student with an experience that reveals the body's elaborate systems, organs and tissues and how they interconnect and function as one. 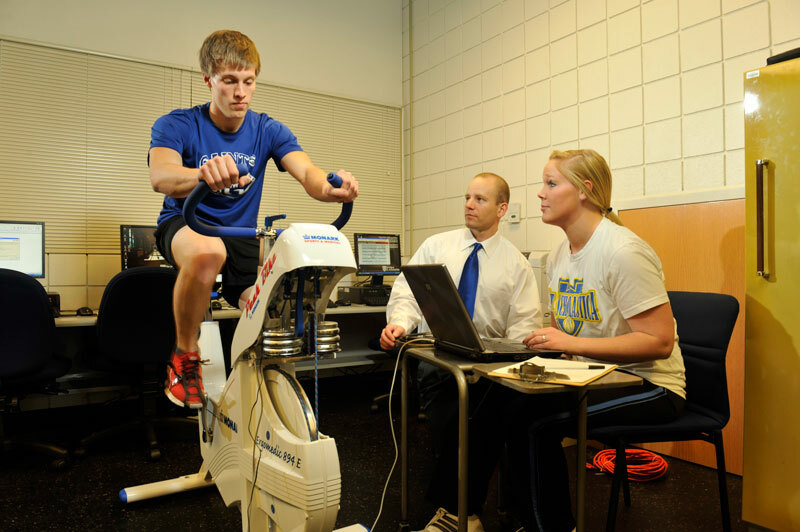 WellU and Cynergy offer St. Scholastica community members an opportunity to meet one-on-one with a fitness advisor to help them meet their fitness goals. 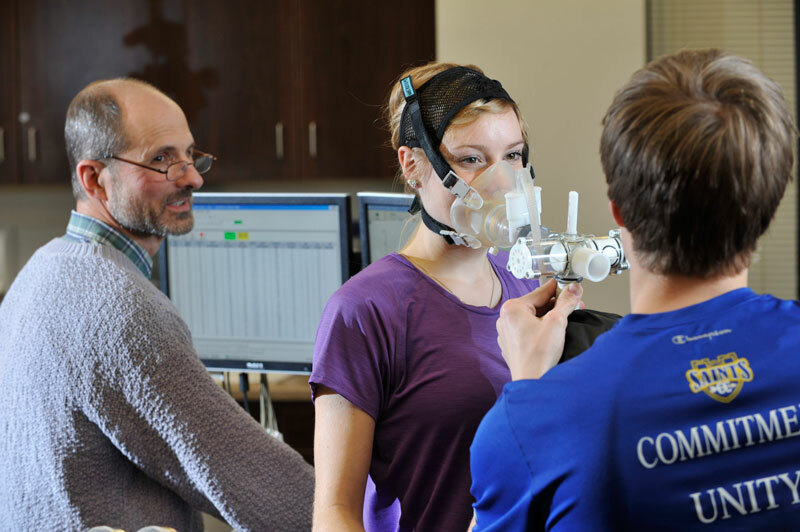 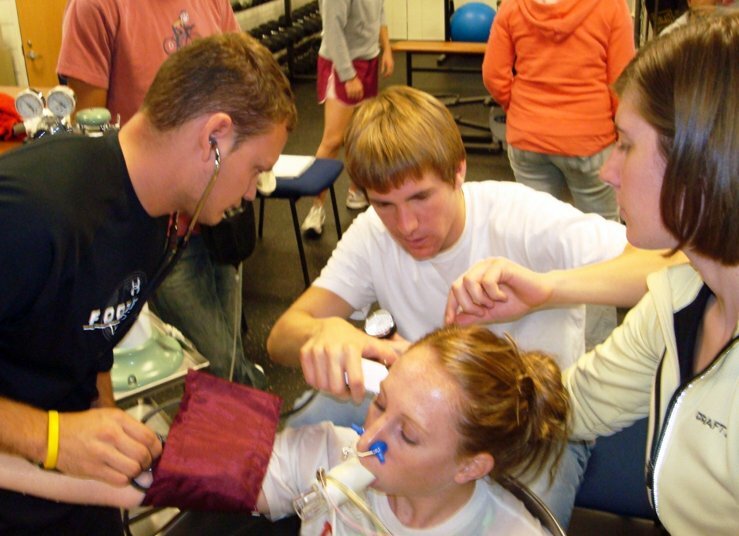 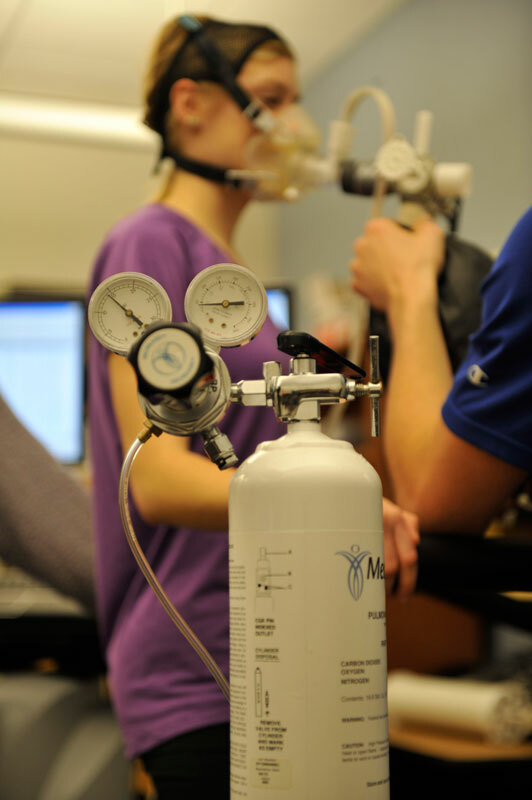 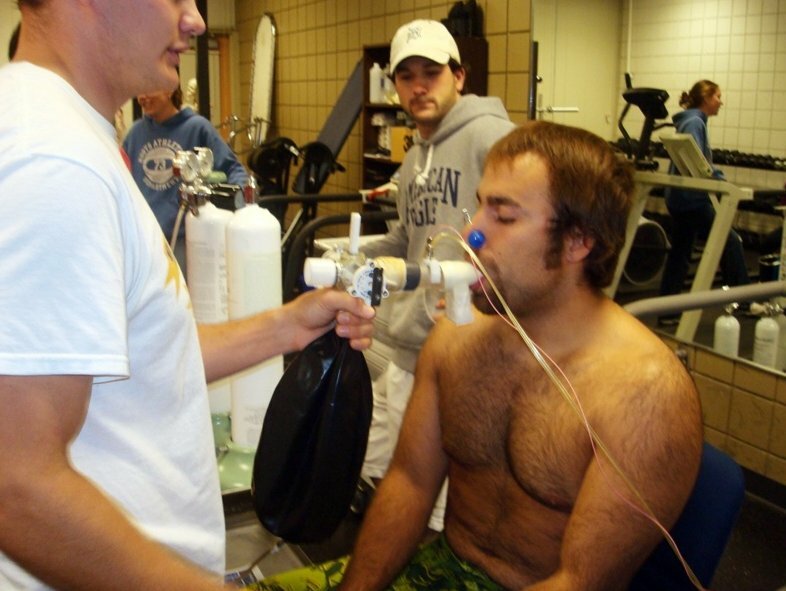 Graduate students from the Exercise Physiology program have the opportunity to meet with individuals and develop personalized exercise plans tailored to meet each individual's personal fitness goals.